THANK YOU to all involved with 2016 First Laps!!! North Suburban Sports Car Club would like to say a huge "THANK YOU!" to all that came out to watch, volunteer, and participate in the first race weekend of the year including the MCSCC Drivers School #1 that was held on Saturday April 16. 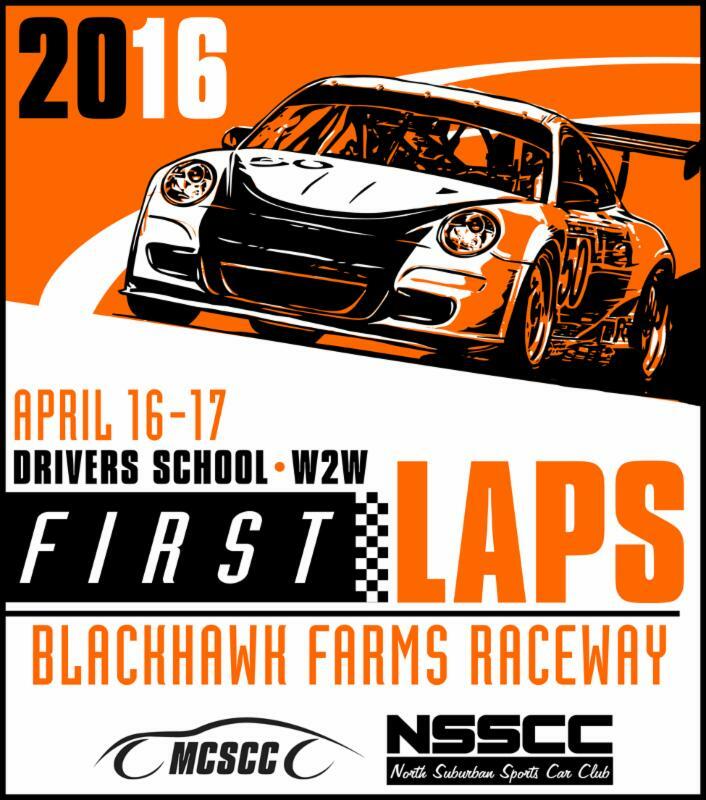 On Sunday April 17, NSSCC Members did quite well in the first race of the season. Lets CONGRATULATE all of our members that placed podium finishes or won their Class Race! Click on this link for full race results!